Yesterday, all my troubles seemed so near at hand…as Paul McCartney didn’t write. Perhaps, I might have rediscovered some of my touch at making reasonable likeness sketches. Such is life. 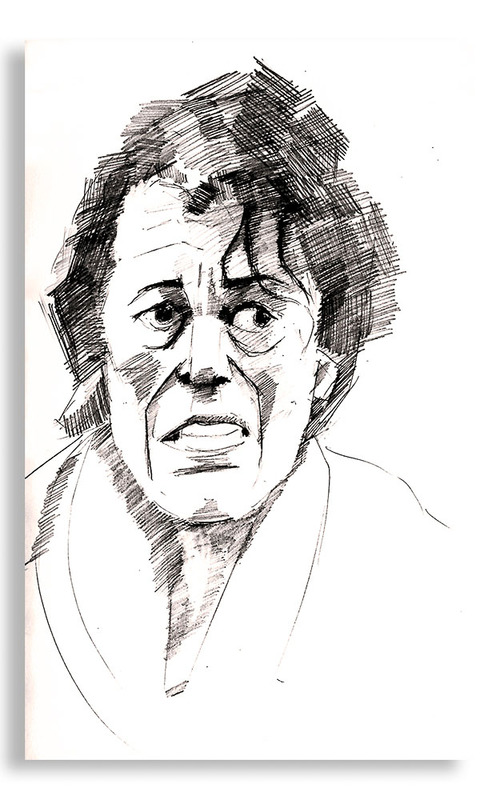 BTW, these sketches are supposed to be the women of the moment Olivia Colman and Dwayne Johnson – you decide which one is which. 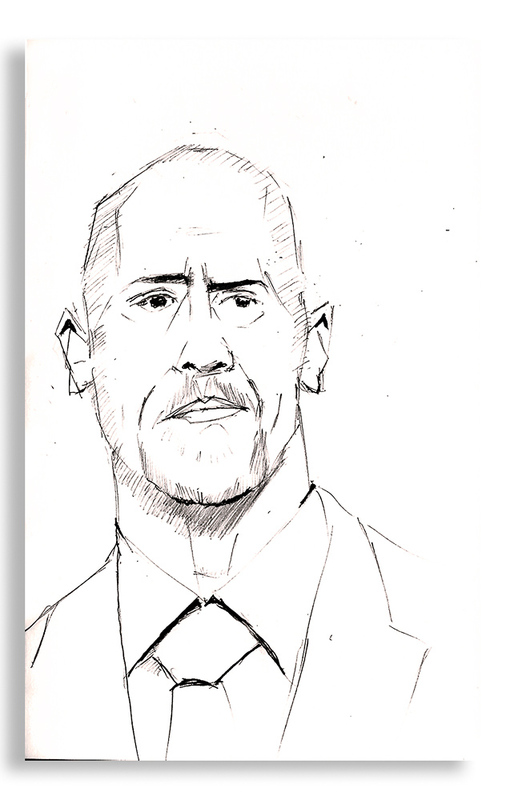 This entry was posted in Art, drawing and tagged drawing, Dwayne Johnson, Olivia Colman, portrait, sketches, woman. Bookmark the permalink.